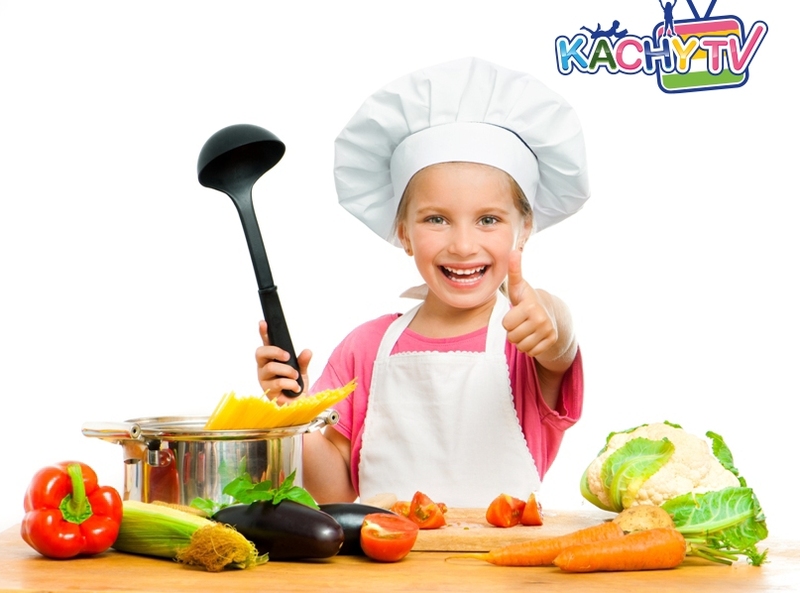 For Kids Archives - Kachy TV | Nursery Rhymes - Kids Songs. As a parent I know that singing nursery rhymes with my children can be lots of fun! 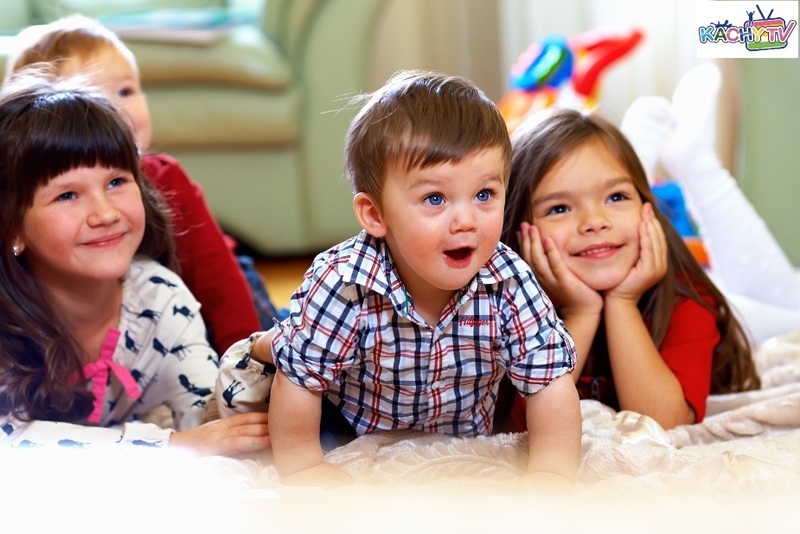 Our children get a lot of enjoyment from singing baby songs and rhymes, but did you know that as well as being great fun, singing along with our favorite kids songs can also be very educational for them? It’s true! 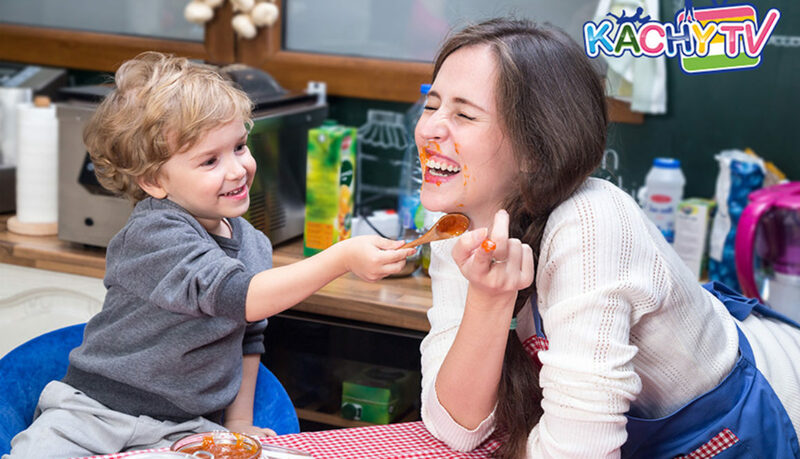 You may not know it, but your little learner is getting a head start in their language development through the joy of sharing fun rhymes and baby songs with you. The natural rhythm and repetition that is normally found in nursery rhymes have been proven to help boost children’s literacy and language skills. This is also why some favorite rhymes and songs from our own childhood are still around and are just as endearing today as they were when we were children. Children who enjoy nursery rhymes have improved communication, listening skills and motor skills. When you make learning fun for children, they absolutely love it! Being engaged with you and having fun sing alongs can teach your child so much. Learning about the different sounds that animals make for example, as seen and heard in our KachyTV Animals Sounds and Songs video, can help your child to understand about the animals we share our world with, even if they haven’t seen all the animals featured in the video clips. Children are like little sponges. They are very tuned in to your voice and can pick up on the alterations and vocal tones you use while singing to them as babies. As they grow, this can help them to learn about natural sounds, words and language. As parents we love spending time singing nursery rhymes to our children and encouraging them to join in with us. Using actions as well as words is another fun way to bond with your child while singing. Rhymes like Incy Wincy Spider are great fun because you can pretend your fingers are Incy as he walks up your child’s arm and down again with the rain. You could add a little underarm tickle at the end of the rhyme to show that Incy didn’t give up and made it to the top! 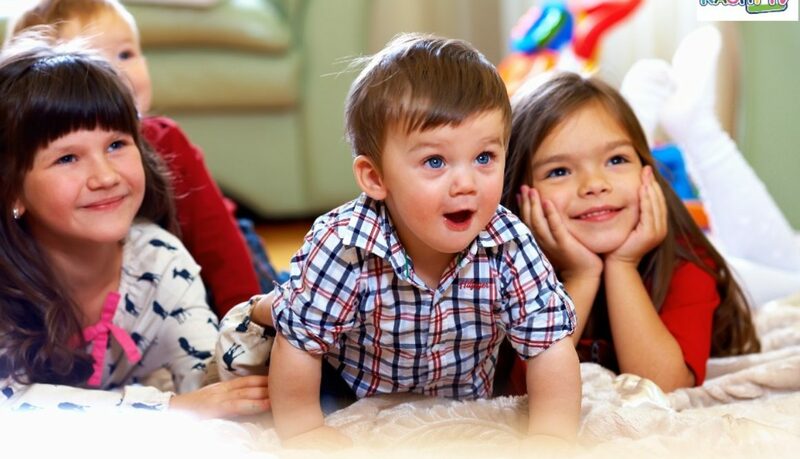 Through singing and acting out baby songs and nursery rhymes, our children are introduced to new words every day. From learning their ABC to 123’s, animal songs, counting, colors and even feelings and emotions, there is so much for your child to learn through the regular singing of rhymes and songs. Educational experts have always said that when a child knows at least three or four nursery rhymes by the age of four, they will go on to have a love of language in all forms and will become better readers and writers by age 8 than those children who miss out on sharing nursery rhymes and singing songs with their parents. 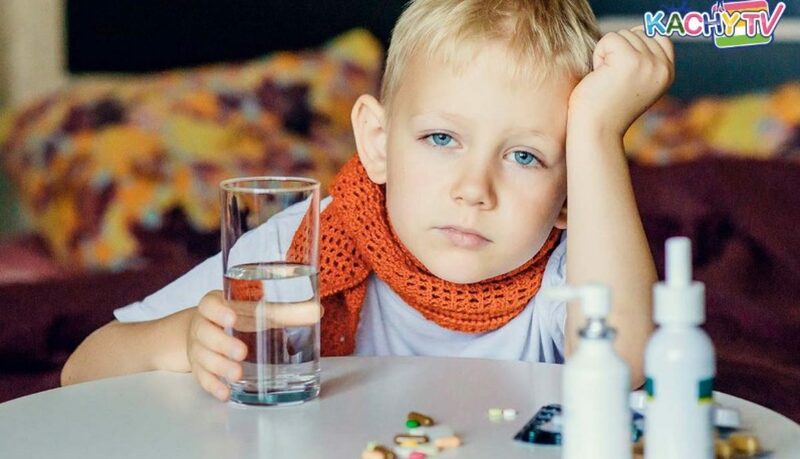 The cognitive development is important and because of the musical sing-song and rhythmical nature of nursery rhymes and children’s songs, children’s memory and recall of information are developed. Nursery rhymes are great for assisting children with delayed development. It is recommended that parents repeat a rhyme every night as that will help children have a good start in school. Most nursery rhymes are short and have repetitive nature which helps children remember the words and their use in everyday conversations. Apart from learning, some rhymes teach other life skills. Take for instance the Hickory Dickory Dock story, this rhyme teaches persistence and not giving up. In watching and singing this song children practice how to sequence events from beginning of the story to the end just like the events in this rhyme. It is therefore necessary to recite and sing along a nursery rhyme with your kid as often as possible. Yes, listening to nursery rhymes can stimulate reading and the love of books. While some rhymes are long, they have a beginning and end and are often hilarious to the child. The repetition offered in nursery rhymes help children by giving them the opportunity to take his or her time and tune into the words during the course of the repetitions. Kids will love to read about these animals and characters from the rhymes. Nursery rhymes can help a baby talk and sing early on and also engage in group activities. Most nursery rhymes stimulate the children to dance to the cadences; in the process the children brains are working to store the words and actions and their feet and body are active. These rhymes are usually about other animals or about other characters and most of these rhymes are made in groups. As children engage in nursery rhymes they build social skills. Nursery rhymes offers brain stimulation for babies and influence how children read, behave and learn when they get to school. Children see group activities in the rhymes and by being exposed to nursery rhymes and kid’s entertainment, these children are more likely to lead an active lifestyle and engage with others. In today’s technology filled world, children can learn from talking toys, but if you want your child to remember things then you should use nursery rhymes which offer the him or her an opportunity to make a happy connection with rhyme characters. 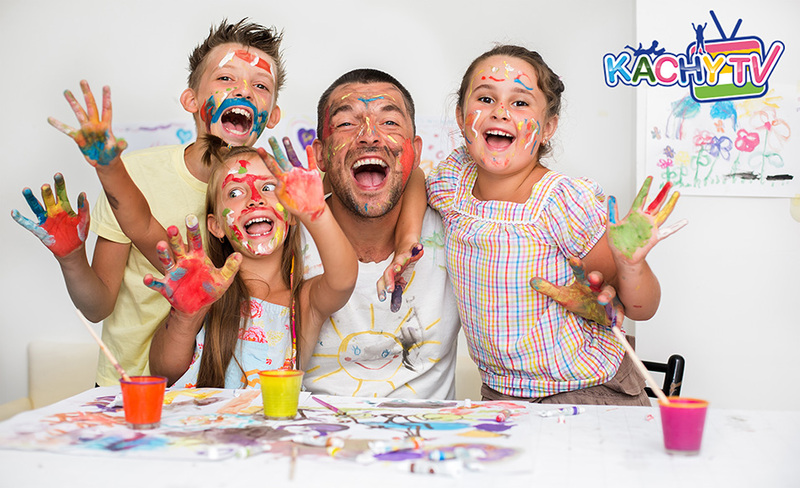 Why not share a favorite KachyTV video today with your little one on the YouTube channel. You will be so glad you did! Rita Izu- is an RN working in a hospital setting. She’s passionate about writing and supporting other women in her community to have a voice in their world. As a mother, a nurse and a home maker, Rita believes that every woman has a talent which she needs to use to make her life and the life of her family fun and more interesting. Rita enjoys creating a warm, nurturing and loving home for her family. She’s s a contributing writer for www.kachytv.com/blog and innovative about the impact mothers, teachers and women can make in the lives of their children and family. 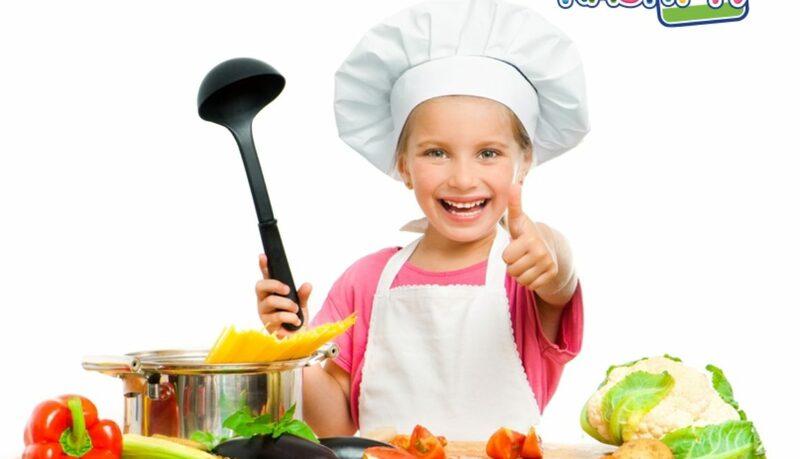 There are many benefits for children when they learn in a fun manner. As a mother it is important for me for my children have fun as they learn, This is why I love the use of nursery rhymes, baby songs, children songs, educational videos or what name it is called, new kids songs or classic rhymes are awesome tolls for children to learn. With Kachy TV –Kids Songs and Nursery Rhymes, your precious champions can learn the very first lessons of their lives while having fun, and singing along. 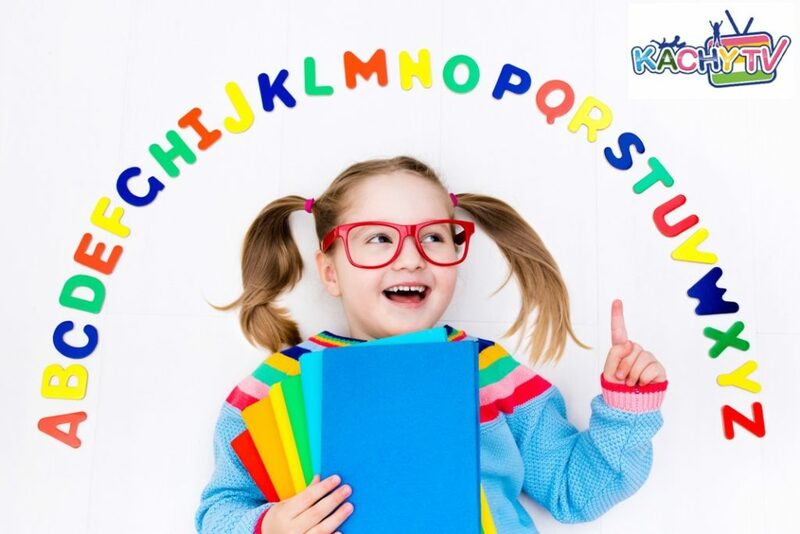 Nursery rhymes are an essential part of your child’s brain development and social evolution, and all of Kachy TV videos combine entertainment, education and information, so that your baby gets the very best and most fun learning experience. For instance, Kachy TV’s “ABC Song” video uses bright colours and fun animated characters that teach kids how to sing along, and in the process, learn “Counting from 1 to 10”, as well as all of the letters of the alphabet system. The “Animal Sounds Songs” also serves as a beautiful audio-visual medium, where the friendly animated characters emulate the natural tones and features of human, which the children can relate to their parents, in order to break down into simple and easy terms, the basic noises of animals. The use of interrogative sentences, is immediately followed by the answer, so that the next time someone asks your baby, “What did the cat say?” their immediate answer will be “Meow, meow, meow” Each animal sound is also accompanied by the same animated character of the animal, so that your baby can easily associate the animal with their noise. Kids always have a fascination with the night sky, and consequently the outer space. 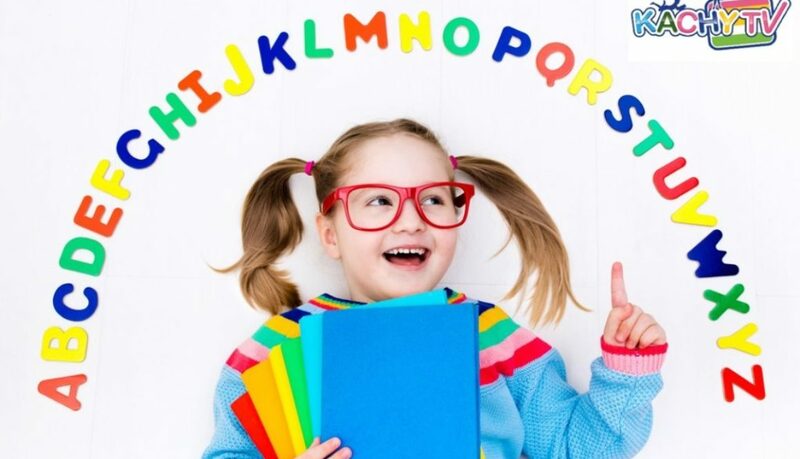 For them, there is the “ABC Song In Outer Space” which uses bright and soothing animation, as well as dynamic visual imagery from outer space like flying cars in order to teach young kids the alphabet system. This is combined with a very pleasant and soothing song and toned down music, so that your baby can have a stress-free time learning the basics. Each of the letters are brightly coloured to stimulate their optical nerves, and urges them to sing along, for a faster learning process. But what learning process can ever be complete without the “Old McDonald Had a Farm” rhyme? In a new and visually dynamic reimagining of the classical nursery rhyme, Kachy TV brings a video that combines the song with their animated counterparts, and makes sure that the children sing along with it. Not only are children made familiar with the classical song, but kids are also re-introduced to common animal sounds. In a world where it is so easy to throw in the towel, teaching kids persistence becomes very crucial. And what better way to teach your toddler to never give up in life, than with the “Itsy Bitsy Spider” song? Using a simple narrative of a baby trying to ride a bicycle and failing, only to be persuaded to try again by seeing a resilient spider, this kids song video, breaks down for your children, how learning something new can be hard, but it never means that they should ever give in to it. Children can learn to keep trying even when it is difficult and this video compliments the teaching of parents to their kids. 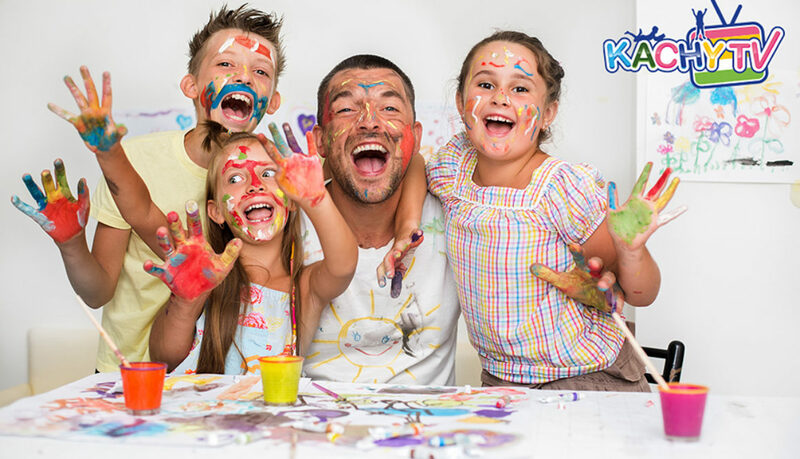 Kachy TV also features a wide range of other equally engrossing and incredibly helpful learning videos that expose your children to a number of basic lessons. 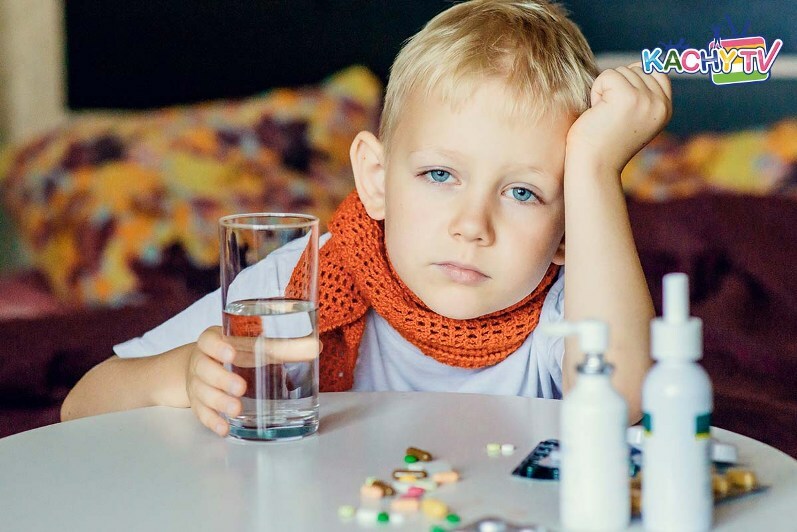 Each of the video are short, keeping in mind that children have a very short attention span, and each video incorporates audio-visual aids, since children learn best when they are involved in what they learn. 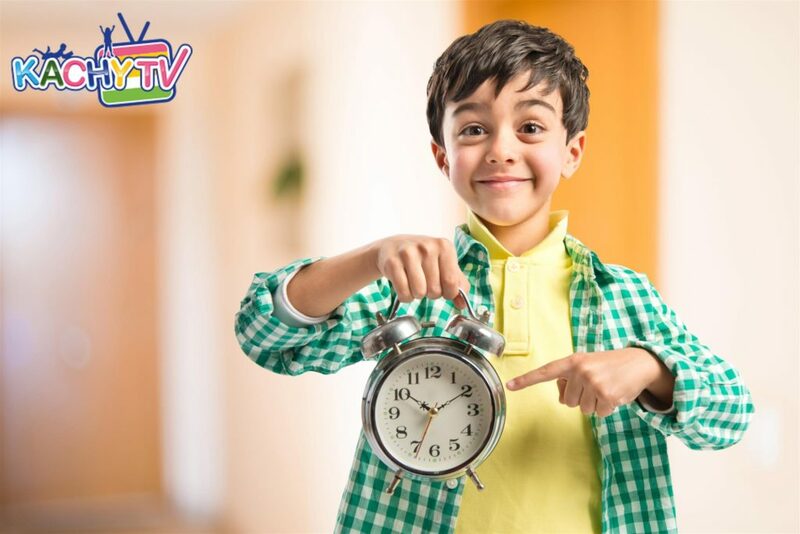 So get ready for some learning with your kid, enjoy Kachy TV – Kids Songs & Nursery Rhymes, it is a stimulating way for children to learn and be even more confident. And if you feel like dancing or singing along, go ahead – it is fun for parents and even grandparents too. Rita Izu- is passionate about writing and supporting other women in her community to have a voice in their world. As a mother, a nurse and a home maker Rita believes that every woman has a talent which she needs to find and use to make her life and the life of her family fun and more interesting. She enjoys creating a warm, nurturing and loving home for her family. Rita is resourceful and innovative about the impact mothers, teachers and women can make in the lives of their children and family. How to manage stress? Laugh like a child! Picture this scenario, your youngest is being grouchy and dragging her feet. Your pre-teen “has nothing to wear” because clothes are piling up in his/her room. You can’t find your car keys, you were certain you’d left them on the counter top. And finally just for good measure, your daughter knocks over your coffee and now you need to go and change your clothes. You’re trying your best to organize everyone and get out of the house on time, but it’s as if the universe is against you today and trying to make you late! You’re frustrated, you’re flustered and you’re about to blow your top. I’m sure most of you can relate! So, the question becomes: How on earth can you make it through a morning like that, without losing your temper or getting wound up? “Impossible” I hear your say! Well, I can tell you now it’s not, and with these simple steps mornings like that can be a thing of the past. First of all, give yourself some credit. Even if you didn’t handle it the way you wanted to, start by giving yourself some credit for getting through that incredibly stressful morning – Don’t beat yourself up over it, try to move forward and think about the rest of the day. Let’s face it, parenting is hard and you are doing your best, so try to acknowledge that internally. Be intentional about using humor and smiling, it always makes things a bit easier when we take it easy. Be methodical and problem solve. Try to look at the situation when you’re not so pressed for time or under stress. I bet you’ll even be able to find some humor in the next difficult scenario that arises. What changes can you make that will reduce your workload in the morning and give you more time? 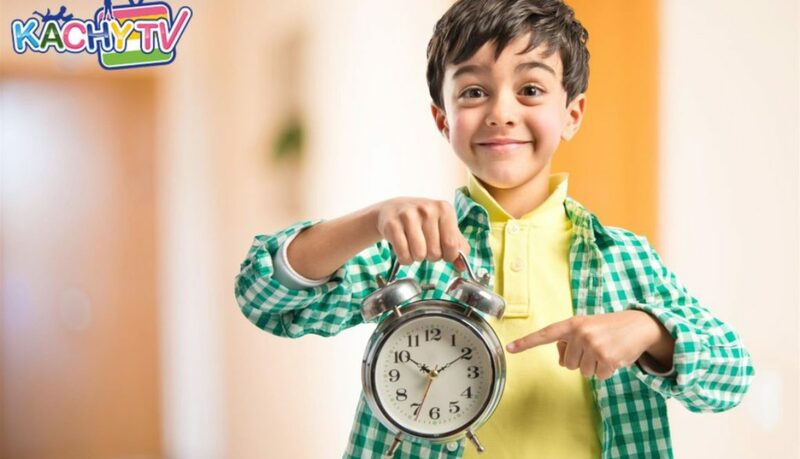 Maybe setting your alarm to buzz 10 minutes earlier could help? How about choosing outfits the night before? Taking something off your plate in the morning will be a welcome relief. Again keep a cheerful attitude, sometimes you may do well and sometimes you may not do so well with managing stress, but the cheerful attitude you put up helps. Communicate with each other (nicely). Admit when you’re in the wrong – it’s all part of the learning process and helps your child to understand that we all make mistakes and that it’s OK to do so. It can be something as simple as, “I’m sorry, I shouldn’t have spoken to you like that this morning. It was a really stressful start to the day, wasn’t it? This is how I suggest we change things tomorrow morning…” I think that people believe patience can mean that nothing ever bothers us. That’s simply not true! We know that you might be coping with some very stressful situations. Feeling stress is normal and it’s your body’s way of telling you that something needs to change, so use your stress response as important information from your body and take action. Try to address what is causing you the most stress, then think about how can you help alleviate some of that stress. Maybe there’s something you can let go of or someone who can help you? Give yourself permission to find patience by dealing with the causes of the stress bit by bit. By doing this you’ll find ways to take care of yourself and prevent the stress levels from reaching boiling point each day. Imagine the sound of a child laughing; think back to when you were a child, nothing in the world mattered, right? Well sometimes even when we have so much stress and think the world is on our shoulder, it is time to laugh, to laugh at ourselves, and to relax and find a way to make things better and to know that we have yet another day to try. Rita Izu- is passionate about writing and supporting other women in her community to have a voice in their world. As a mother, a nurse and a home maker, Rita believes that every woman has a talent which she needs to find and use to make her life and the life of her family fun and more interesting. She enjoys creating a warm, nurturing and loving home for her family. Rita is resourceful and innovative about the impact mothers, teachers and women can make in the lives of their children and family.